How to Use the Rapid Lister Image Collage Creator? This article will show you how to create photo collage using DSM Tool. 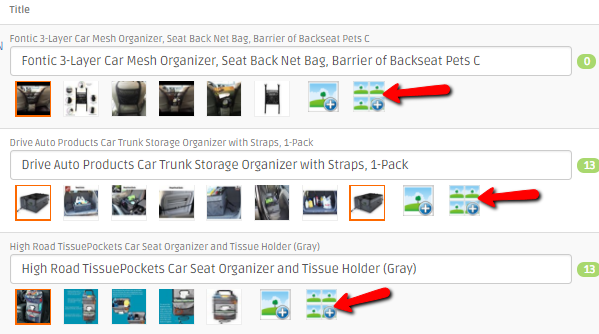 When we upload listings, we want to show the item in every angle or in every possible way. But at times, having a lot of images will not help. With DSM Tool, you can have your listings shown effectively to customers by creating a photo collage. This also help buyers, they can just look at one or two images rather than going through all of them one by one. So instead of uploading multiple images, why not group them in just one image? You can do this using both Rapid Lister and Bulk Lister. After importing the item from your source, you can edit the title or do other things you want to improve as usual. Then, scroll down until you reach the Images section where you can Add more images or Change the Main Image. Just click the Photo Collage Creator button then another window will pop up. You can choose which of the images would you like to be merged into one collage. Simply drag the image on the left side to the boxes at the right side. 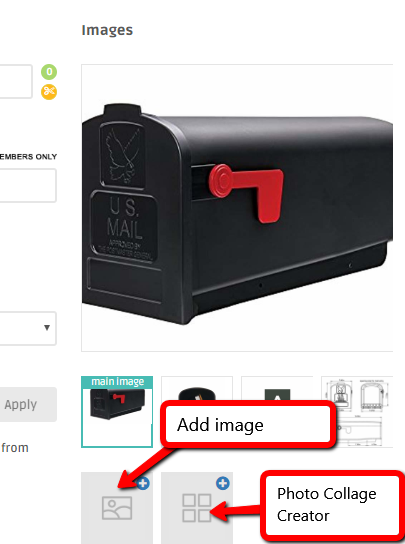 You can also stretch or resize, move or rotate the image if it doesn’t fit right in the box. 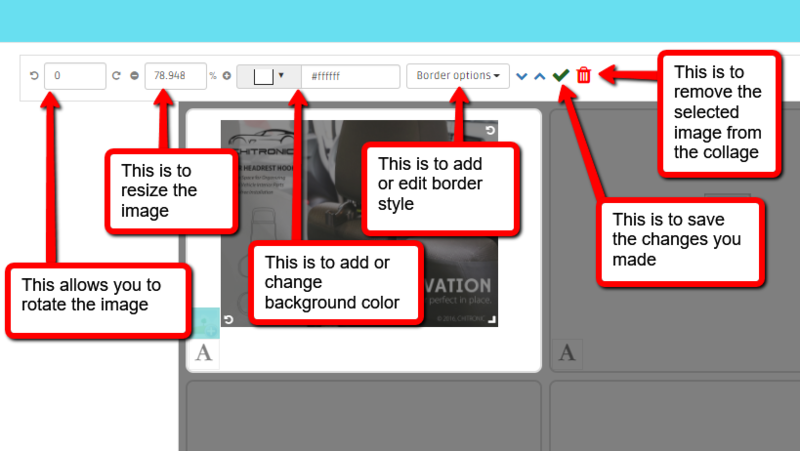 There is also an option to auto create or randomly choose images for the collage. Just click Auto Fill button at the top of the editor page. Once you have created the collage based on your own preferences, simply click Add Collage button. There are 2 ways to create a collage using the Bulk Lister. First is by setting it before you even paste any item ID's to import. Just click on the checkbox to generate collage, choose the format and your preferred position in the template and it will automatically generate a photo collage for each of the listings you will import. The other way to do it with the Bulk Lister is after importing the listings which is just the same way as how you do it using Rapid Lister. Once you get to this page, click on the Add Photo Collage button to create a photo collage for each of your listings one by one. Once done creating, click Publish Now then you’re good to go. If you have questions or if you need assistance regarding this article, don’t hesitate to reach our support team and we will be more than happy to help!